Good morning lovelies! I hope that everyone had wonderful holiday weekend, spent eating yummy food and spending time with family. Oh and if you were able to, I hope you got a bit of Christmas shopping done as well. I actually was able to get all of our Christmas shopping done online this weekend. Woot! Woot! It was so nice being able to skip out on the long lines and hassle of going from store to store that usually goes hand in hand with holiday shopping. Today I want to share how I saved with FreeShipping.com. I have always been a big fan of online shopping. I like being able to compare across sites, to find the best deal possible. I especially love this when I am looking for gifts. I also love the fact that I can spend my time shopping without ever leaving my home. Who doesn't love being able to get their Christmas shopping done in their jammies? I know I do! This year I did things a little bit different. This year I teamed up with FreeShipping.com to show you all the savings that await you. FreeShipping.com is a member site, where you can earn 10% back on purchases and receive free shipping, from over 1,000 of the top retailers - like Walmart, Kohl's, Nordstrom, and Best Buy to name a few. At the end of each calender quarter, they tally up each individual member's 10% cash back earnings and send them a check for the earnings they accrued. 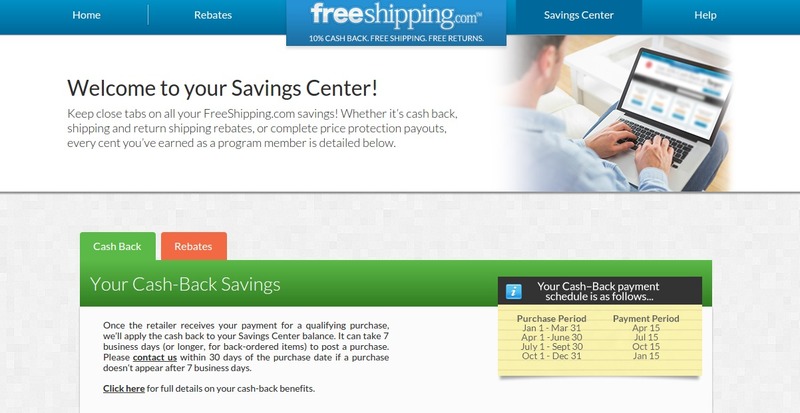 FreeShipping.com members also receive price protection that pays members the difference in price if they purchase an item and find it advertised for less within 90 days. When using the site, members simply log in, click on a participating retailer's offer, and make their purchases as they normally would. This weekend I ordered from Lego.com, Walmart, and Kohl's. Both of my littles had made their wishlists and I was on a mission to score some deals. I couldn't believe I was able to find everything on their lists and for cheaper too! My favorite score was a telescope for the boy for only $20. We wanted to get him a starter one, since he has taken an interest in astronomy. This telescope was normally $40, but was half off! I love when that happens. I was able to receive free shipping on everything I ordered, except one order to Kohl's. I didn't qualify with my coupon since I didn't spend over a certain amount. 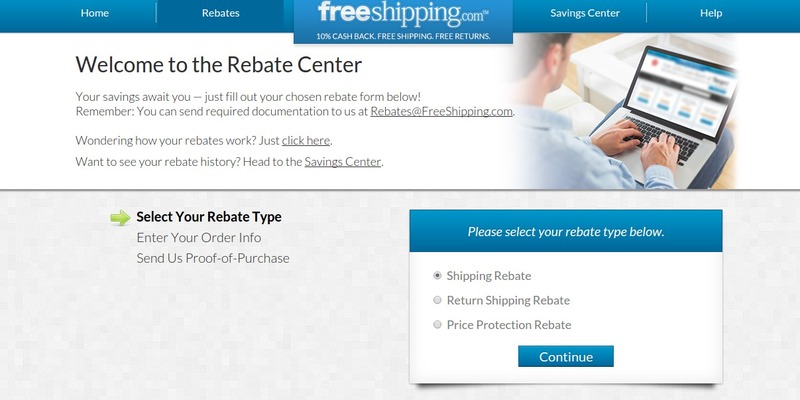 The great thing is that with FreeShipping.com you can still receive free shipping by submitting a rebate for the shipping. It is really nice to know that there are multiple ways to save. Right now you can get a free 30 day trial with FreeShipping.com Perfect for snagging some stellar deals this holiday shopping season.Use Clever Girls coupon code HOLIDAY2014 to receive a free 30-day trial membership and a discounted monthly rate of $9.95/month. FreeShipping.com will be offering 20% cash back at five different retailers per day from Black Friday (November 28) through Cyber Monday (December 1). Some participating retailers include Walmart, QVC, Sears, Children's Place, Gap, and Nordstrom, so take advantage of these sales to get the most bang for your buck this holiday season! wow somehow I missed this post - these are much better %'s than ebates - i'll have to start using them! Such beautiful blog you have!